Ron Matusalem has introduced new top shelf rums to the U.S. and European markets to answer the growing demands of the consumers who have targeted the high end market of rums. 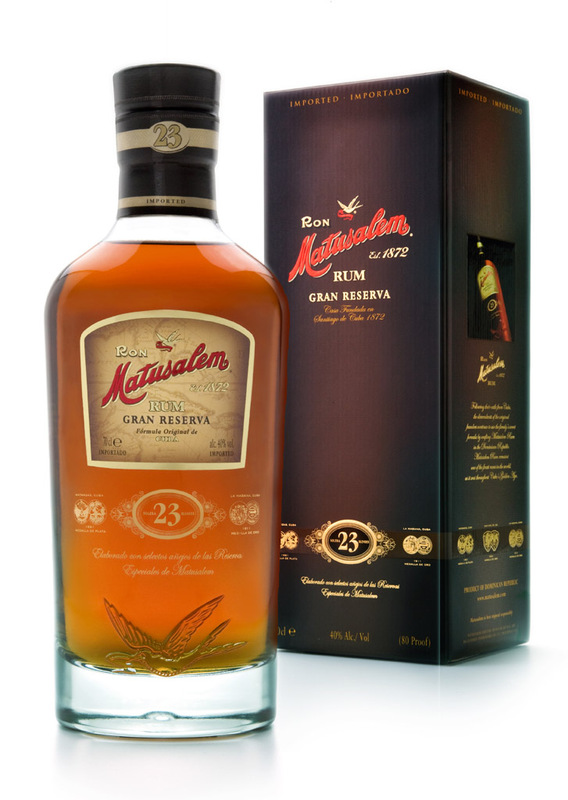 The company's rum range previously consisted of the Matusalem Platino, Clasico, Matusalem Solera 7, Matusalem Clasico 10 and their current top shelf offering available globally, Gran Reserva Solera 15. 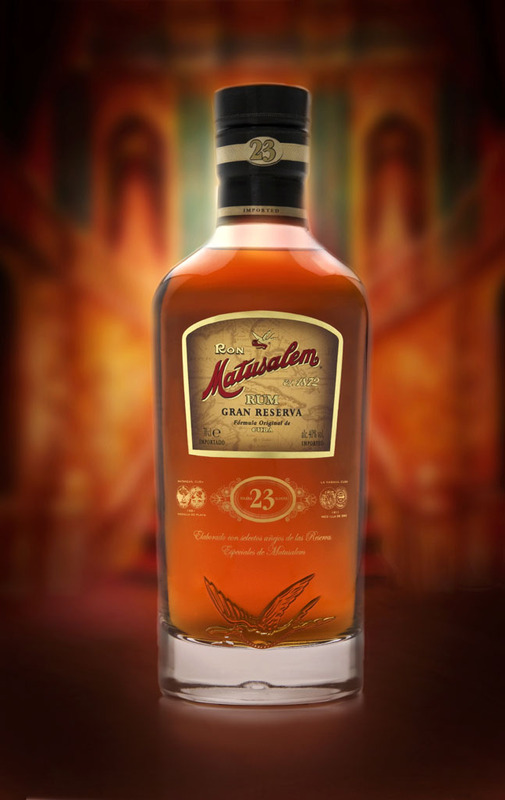 The new additions to the Matusalem rum range are Ron Matusalem Gran Reserva 18, which is currently only available in the U.S. market and Ron Matusalem Gran Reserva 23, which is available in select European markets in Spain, Italy, Sweden, Czech Republic, France, Netherlands and Austria. Gran Reserva 18 is composed of rich amber, auburn, and golden brown hues formulated by the distinct years of our proprietary Solera aging and blending system. Gran Reserva 18 delivers an aura of aromas ranging from rich vanillas to dry apricots and subtle cherries, supported by dark mellow molasses. Following our family's legendary Cuban rum making tradition, Gran Reserva 18 delivers a magnificent palate of complex flavours. The depth of vanillin is followed by the mellow molasses and candy caramels that are finished by a hint of soft fruit and a delicate touch of oak notes. While masterfully complex in range of senses of the nose and palate, Gran Reserva's lasting experiene is of immense smoothness from rotating flavors, with a medium dry body, free of any heat. Deep amber-like with orangey-copper iridescence; highly attractive and appetizing. Subtle note of dried fruits over subtle toasted and pastry tones. Sensation of fresh honey with hints of flowers such a magnolia and almond blossom. Caramelized sugar and toffee base. There is also a tropical base of mango, laced with fine, exotic woody notes and cedar. There is also a hint of white chocolate and almonds. Very fine and elegant. Creamy toner. A liquorish base over balsamic and roasted almond/hazelnut tones. Very complex evolution in the glass, from fresh sensations to dried fruit with a highly sophisticated endnote with an amalgam of balanced and sophisticated hues. 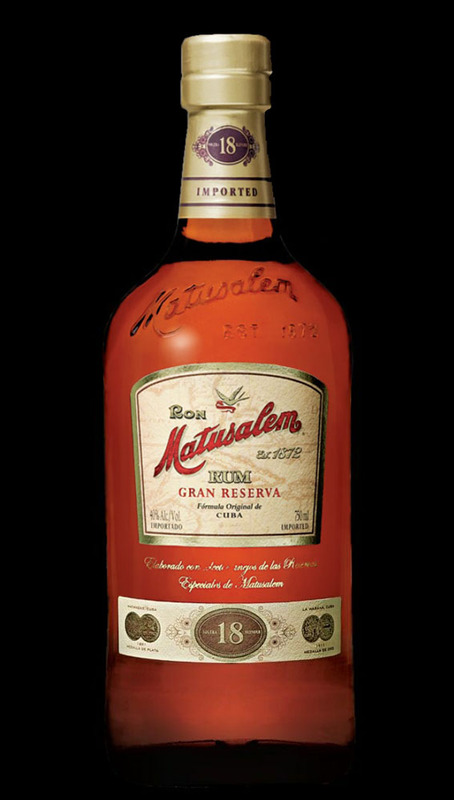 Have you tried the new Ron Matusalem 18 and 23 yet? Share your thoughts in the forums.